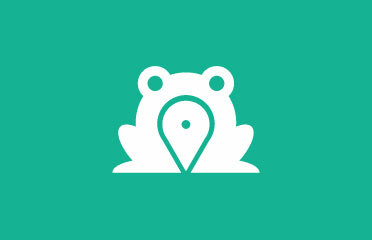 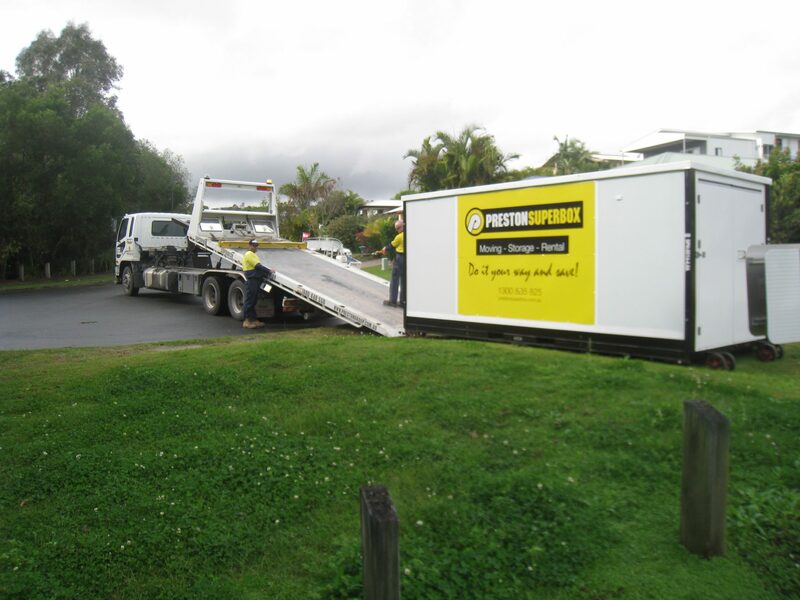 With an emphasis on flexibility, our services are ideal for those who may be unsure about where they are moving to, or when they will make the move. 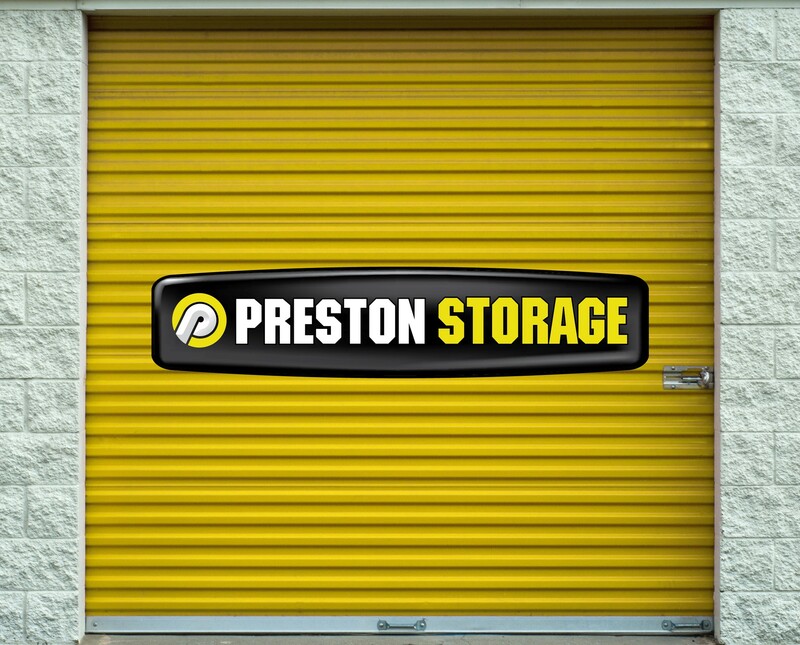 Once in our storage facility, you have unlimited access – ensuring you can retrieve anything you might need. 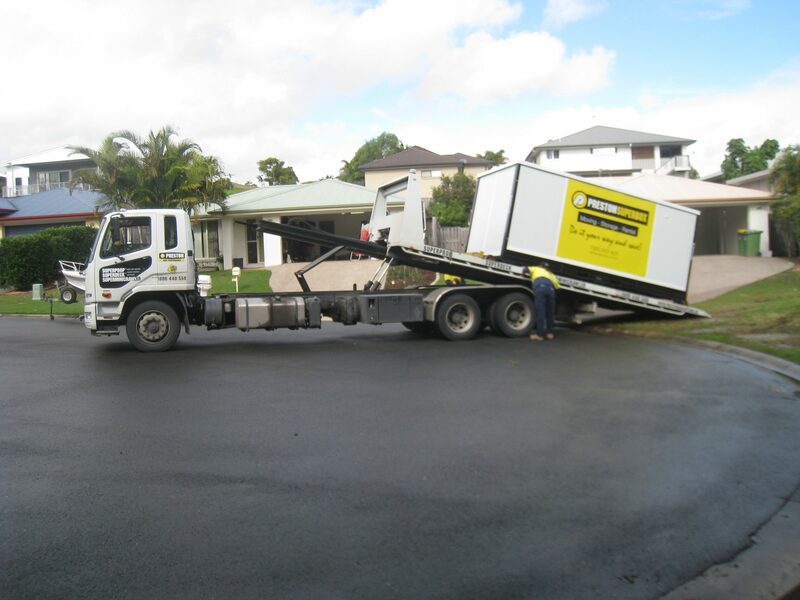 When it comes to unpacking at a new location, we again give you as much time as you require, taking away any stress or hassle that is normally associated with moving. 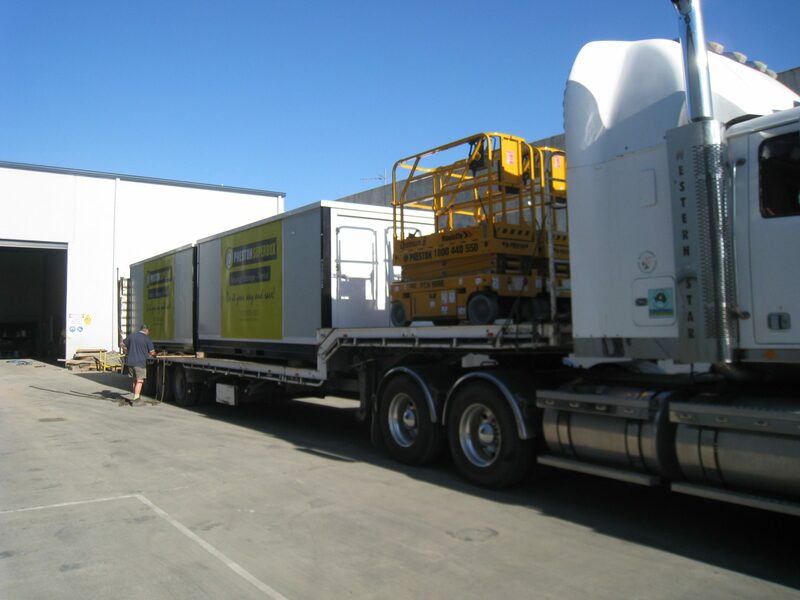 Our SuperBox rental has proven to be very popular with Brisbane and Gold Coast residents, it is easy to see why. 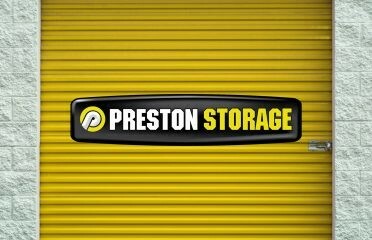 It not only offering simple solutions, but most of all it provides you with the peace of mind that your precious belongings is safely stored away. 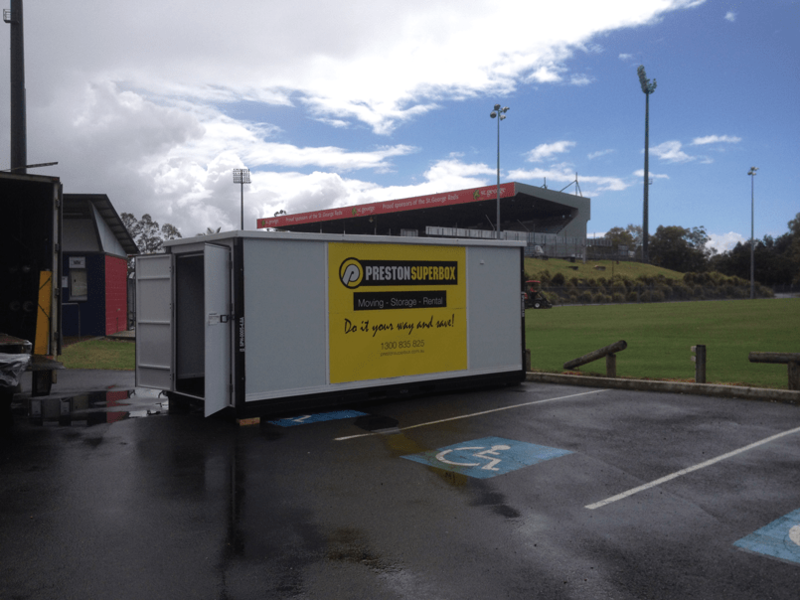 If you would like to book, contact Preston Superbox today on 1300 835 825.